Detectives assigned to the Narcotics Division arrested and charged one man under the Dangerous Drugs Act at the Norman Manley International Airport in Kingston on Sunday. He is 28-year-old Courtney Lecky, construction worker of a Bog Walk, St Catherine. Reports are that about 2:20 p.m., Lecky was at the security checkpoint and was in the process to board an outgoing BW415 flight destined to St. Lucia. 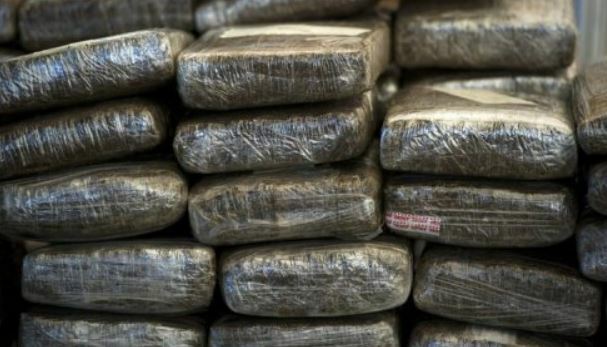 During security checks two suitcases he was carrying were searched and both had false compartments containing compressed ganja weighing approximately twelve pounds pounds. 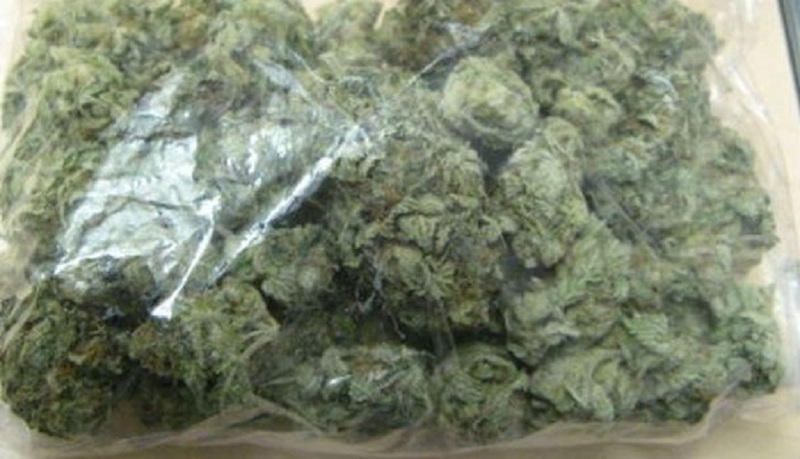 He was subsequently arrested and charged with Possession of Ganja, Dealing in Ganja and Takings Steps Preparatory to Export Ganja. He is scheduled to appear before the St. Andrew Parish Court on Friday, February 23. 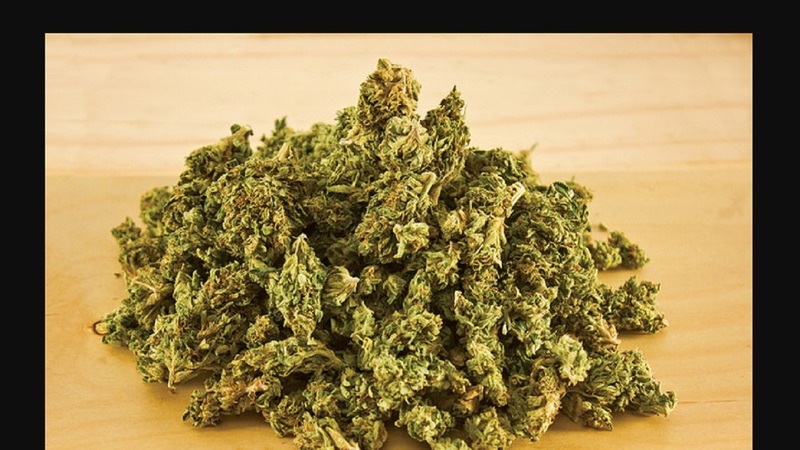 Dealing in Ganja and Takings Steps Preparatory to Export Ganja.